Create a romantic ambiance for your home with our Rose Screen. 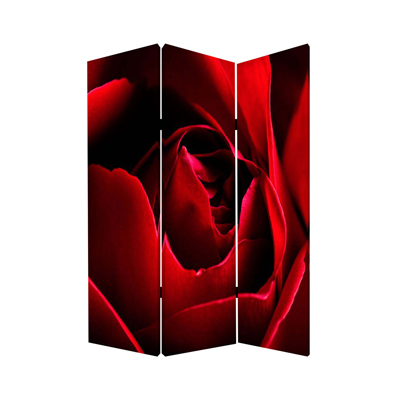 Two flowery images of roses on either side create that ambiance you may be looking for in decorating for a romantic night. 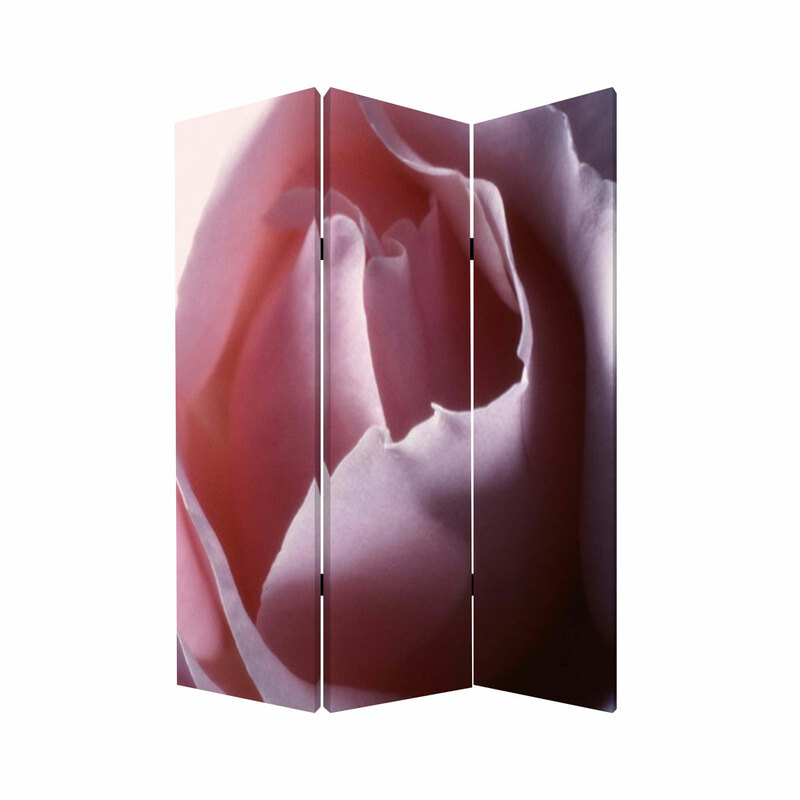 Use it as wall décor to match a modern style home or to divide a room in two with art!